Make a Weapons Wall for Your Boys! For at least a year (maybe two… it honestly runs together with the babies and pregnancies), I’ve wanted to create a Weapons Wall for our boys and all their weapons. We just have so many, and storing them in a “Weapons Box” is great and all, but we’d rather actually see them and get to admire them everyday 😀 . Anyway… this was a very easy project. Just gather all your weapon toys, lay them out so you can see them, categorize them, plan where they should go on a wall (or several walls if you have enough), and the put them up! It’s a little dark because I had to do this at night when they were sleeping. This is actually the pieces from the Armor of God. The Helmet of Salvation, the Breastplate of Righteousness, the Belt of Truth, the Gospel of Peace leg armor, the Shield of Faith, and the Sword of the Spirit – which is the Word of God. And we have a bigger size (and more realistic) ancient looking helmet for our oldest. Everything is hanging, that way it’s easy to pull off and put back on. If anyone has any ideas to use something other than tacks, I’d love to know! Something I really love is all the knives they have… especially the Bowie knife, from James Bowie, one of the wild and crazy heroes of the Alamo battle and Texas Revolution. What an amazing man he was! He’s remembered as one of the fiercest fighting men of Texas history. Doing this also helped us realize they need more guns. And I haven’t figured out how to hang the nerf guns the oldest has 🙂 so they’re still in his room. He also has really awesome laser guns that help him better his aim (to near perfection)! But those would need more heavy duty stuff to figure out how to hang. What’s missing also is their swords and light sabers… we may move the alphabet and start more on that side going down. The bow, arrows, and quiver toys are so much fun! They really work! And my oldest told me he and my mom made that quiver together ❤ . How cool is that?! 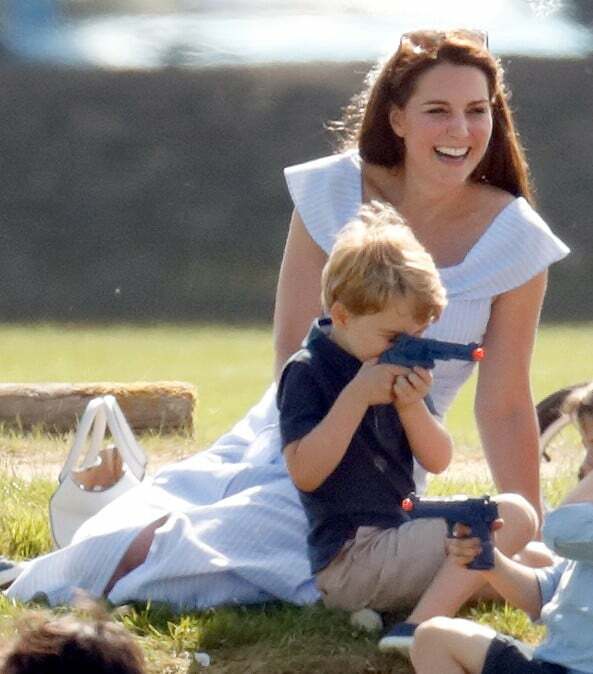 “Completely tone deaf of Kate… to give Prince George a toy gun. Doesn’t she read the papers in her own country with all the gun deaths? If the Duchess of Sussex had done this, she would be excoriated in the media! 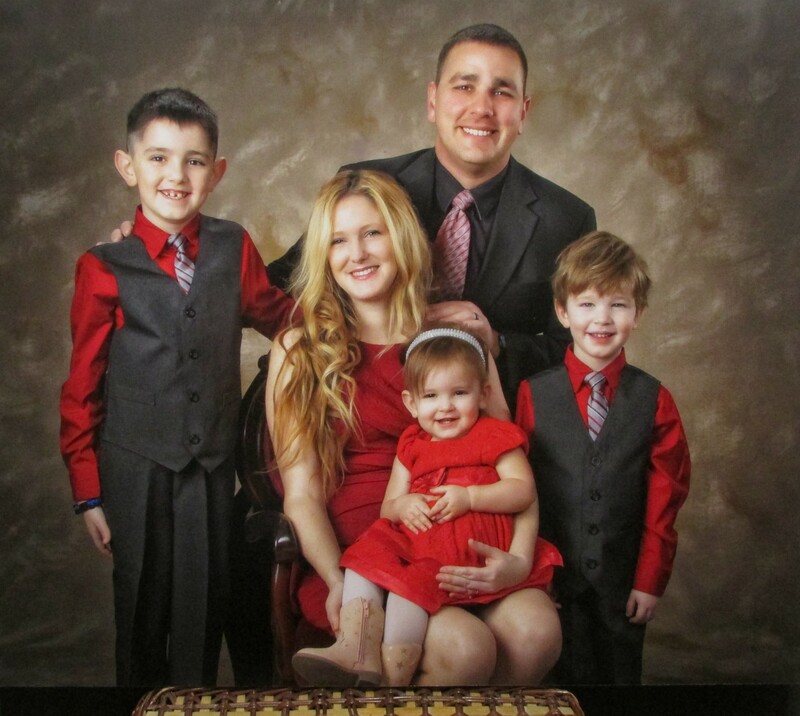 Lucky George isn’t black or police would have shot him,” one user wrote. Another chimed in, “#PrinceGeorge playing with a toy gun! Unelievable! 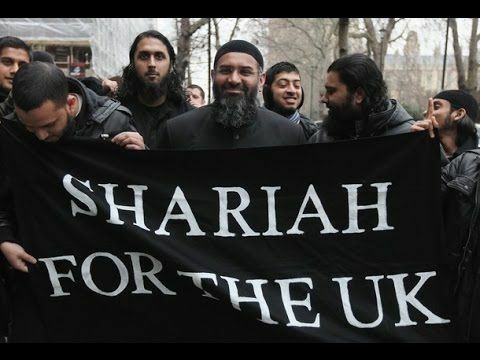 #KensingtonPalace shame! “This isn’t okay anymore… My American side here, biased maybe b/c of everyday #gunviolence in USA, but my British side agrees. No child in this day and age should look at any gun as a fun toy. This looks far too real,” someone else wrote. 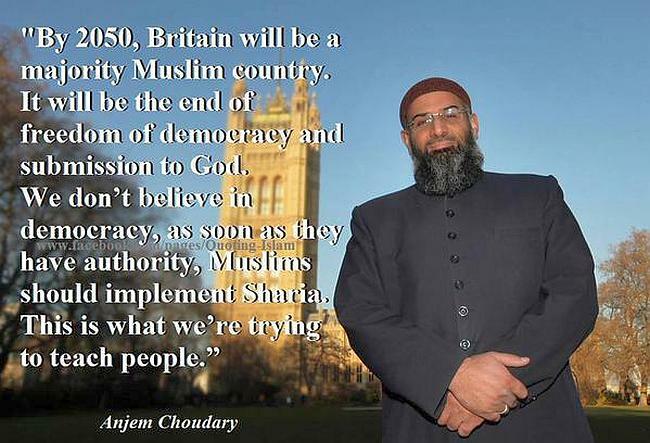 And that… is why they’re losing their country to Muslims. Anyway, I’m sure there are much better weapons walls out there, but this is just our version and it was definitely a fun project! If anyone has ideas for how to hang nerf guns… that may just be our next thing! That is really cool–I am thinking that a great way of doing it without damaging the wall beneath (much) would be to put up a peg-board of the kind that guys love to have in their shop in the garage, using 1×2 or something as standoffs. Then if you have to move, you simply pack up the weapons and the holders, unscrew the weapons wall, and install it at the new home. A few years back (when we moved into our current house) I bought my son a few 1×1 ft pegboard squares that he hung in his closet, with accompanying hooks from Walmart, which he used for the same thing. Though he has graduated to real knives and swords, he still has a couple of nerf guns hanging around for indoors warfare! Pegboard with single rod hooks will hold nerf guns by their trigger guards, and a couple of them can support bigger guns. I love it! I have a weapons basket for my son, but I have never thought about a weapons wall before. I might have to try that out! I never let my son take his toy guns to the park, even though he wants to so badly. We talk about the fact that many people are afraid of guns, even toy guns. I try to show him that we need to respect other’s concerns over our own enjoyment. Not an easy lesson! However, I let him take his bow and arrow set the other day. A few moms spoke up with their bias against weapons…oops! I didn’t realize all weapons were frowned upon! Talk about encouraging toxic masculinity!!! @Words of Gold, yes!!! We always had the basket or box – and that totally works. I just really wanted to be able to SEE their weapons. LOL Can you imagine someone’s reaction if they came over for a playdate, but were against guns or any weapons of violence 😀 … lol… poor people. At least here, I’ve never come across someone upset about a bow and arrow. But our history in Texas is completely based around weapons and having that right to defend ourselves against evil people. My family found a copy online of a diary of a woman who was alive when one of our ancestors who was key in Texas’ independence (and the fight afterwards against all the Indian raids we had). It’s beautiful to read her stories of how he led a small band of men around our area to fight Indian tribes who were otherwise coming into the city and scalping everyone – and even harming women and children. When they came out with (I think) the 6-shooter pistols, it revolutionized how they fought and helped keep the peace so that the Indians finally respected the people and left them alone. And that’s the way she says it in her diary – that after seeing how brave his men were, and how well they fought, the Indians **respected** them and decided to stop killing and harming their people. That’s so awesome Snapper! I’m sure when it comes to that time my husband will help me do something like a pegboard. Can’t wait for the real knives and swords! I’ve seen some really beautiful swords from a shop in our city – wow!!!! There’s nothing else like them! And I’ll ask him about making one for the nerf guns, thank you! ^Thank you BB!! That sounds like the perfect thing to do, like Snapper said as well! And you’re right, when we move it’d be easy to just take it down and install it at the new home. Yay exciting weapons!! !